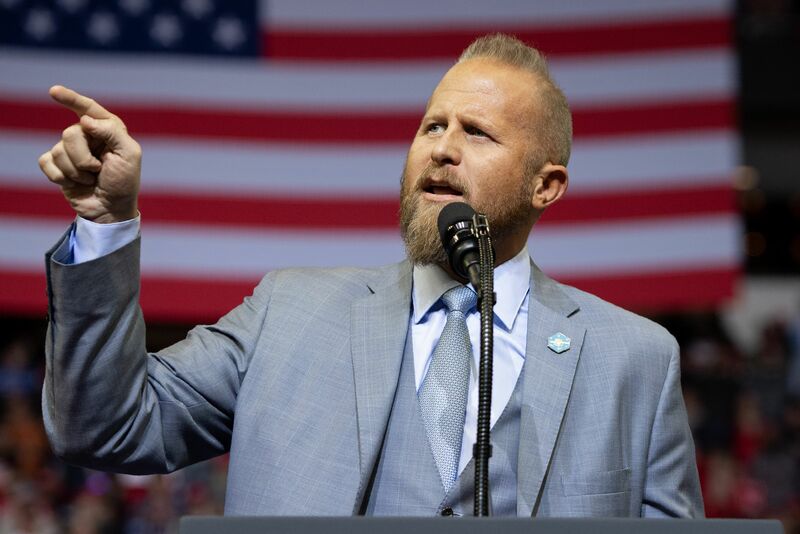 President Donald Trump’s 2020 election campaign manager says he knows why Kellyanne Conway’s husband continues to tweet disparaging remarks about the president’s mental health. Brad Parscale tweeted Monday night that George Conway, whom he refers to as “Mr. Kellyanne Conway,” didn’t get a White House job that he wanted and now he’s on a Twitter vendetta against Trump. “I have four kids and I was getting them out of the house this morning before I got here so I can talk to the president about substance, so I may not be up to speed on all of them,” she said Monday while talking to reporters, according to Politico.